Tokyo Chronos is an upcoming VR mystery visual novel developed by MyDearest for PlayStation 4 and PC and set for release in February 2019. It has been announced that Japanese singer Eir Aoi will perform the game’s opening theme song UNLIMITED. A second trailer just dropped for the game which features a snippet of the song. 2018-2019 MyDearest Inc. All Rights Reserved. New VR adventure game “Tokyo Chronos” releases character promotion video! 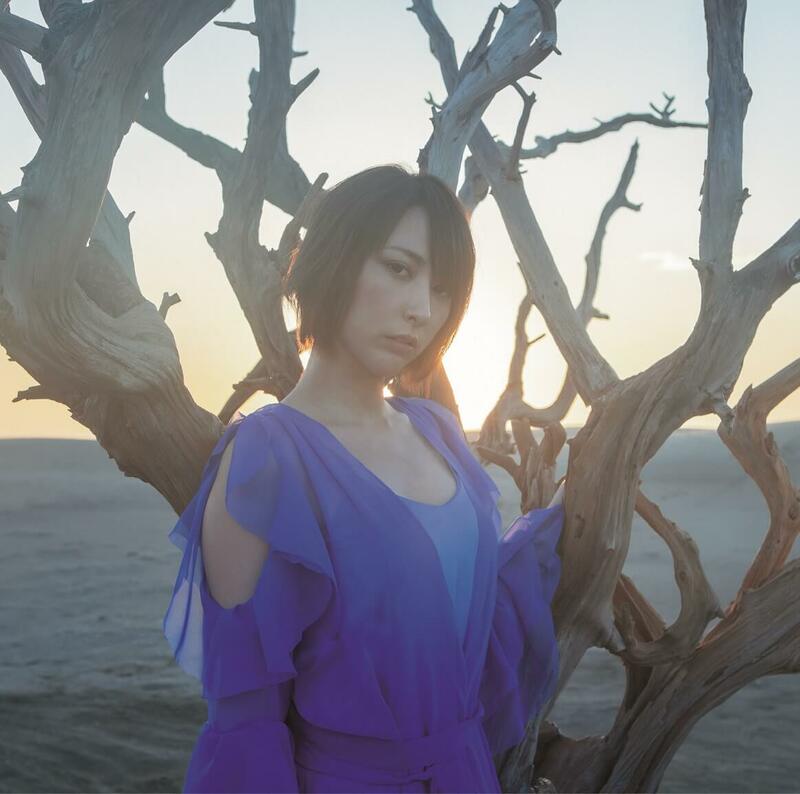 Singer Eir Aoi releases her fourth album “FRAGMENT”! Limited period sneaky peak of the music video for Eir Aoi’s new cover of ‘Haru Spring’ originally by Hysteric Blue! Eir Aoi New Single Details & Collaboration with Kei Igarashi!